What is a farm holidays? Farm Holidays ( Agritourism): are agricultural farms, farmhouses or ancient villas, where it is possible to rent rooms or flats. 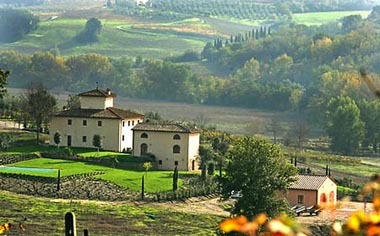 Many agritourism have big parks, pools and restaurants where you can taste typical and genuine Italian food and wines DOC. As soon you have chosen the farm holidays you like most, you will have proposals by photos, descriptions, services, prices, maps, booking on line, fax or phone.